THE ECONOMY IS ON THE UPSIDE, ITS TIME TO PLAN YOUR FUTURE HOME. 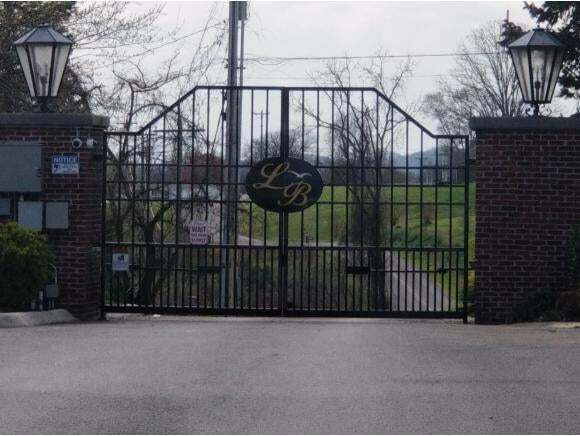 THIS LOT IS LOCATED IN LEGACY BAY, A GATED SUB DIVISION ON CHEROKEE LAKE. 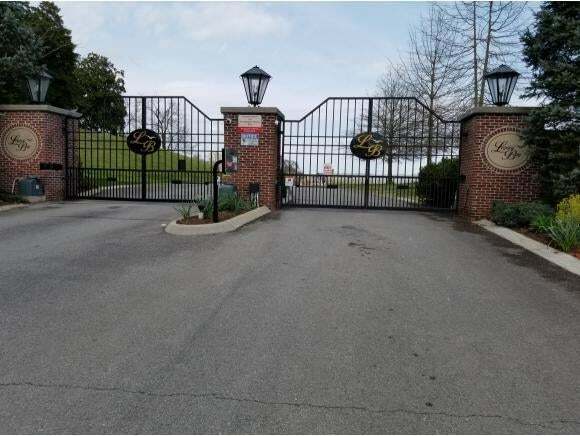 WITH ALL THE AMENITIES, CLUB HOUSE WITH POOL, TENNIS COURT, PICNIC PAVILION, MARINA AND UNDERGROUND UTILITIES. 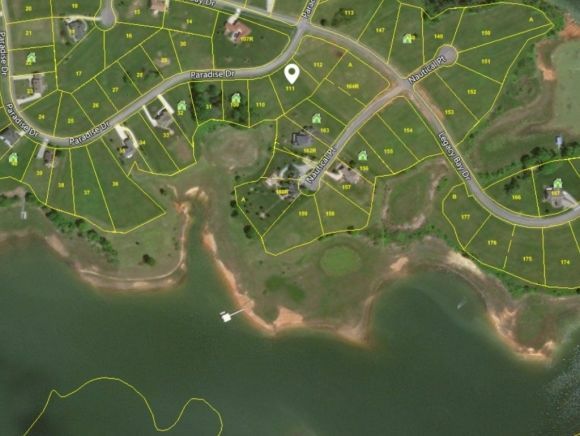 BUILD YOUR DREAM HOME ( MIN 1600 SQ FT ), WITH BEAUTIFUL LAKE VIEWS, CLOSE TO MAJOR SHOPPING AREAS AND INTERSTATE ACCESS. WHETHER YOU ARE PLANING FOR RETIREMENT OR BUILDING RIGHT AWAY, YOU WILL LOVE IT HERE. NO STATE INCOME TAX, LOW PROPERTY TAXES COMES WITH IT. CHEROKEE LAKE IS KNOW FOR ITS FISHING AND GREAT VIEWS. COME AND TAKE A LOOK, YOU WILL BE PLEASED.